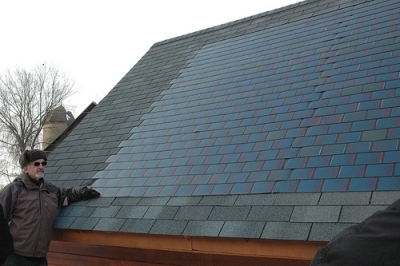 If you have or are planning to have a solar powered electrical system at home, wouldn’t you want to know how big you have to build it to meet your entire household electricity requirement? To do this, you will need to consider the storage capacity required for maximum discharge rate, the maximum charge rate and the minimum temperature the battery bank will store it. The capacity rate is directly related to the size of the battery. You will to have to remember that the temperature is critical factor where the batteries are stored as this is the main reason that the batteries performance gets affected. The performance of the battery will be only 75% capacity at 40 degrees and at zero degree it will be only 50% capacity. The battery which does not get affected is the one known as Concorde PVX. This battery has been designed in a manner to withstand the temperature differences. 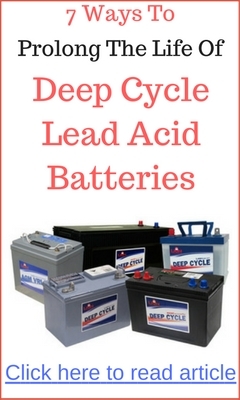 If your batteries are stored outdoor, you must use sealed gel type battery. 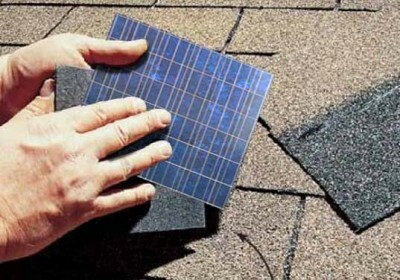 You must keep the place well insulated even if the batteries are temperature resistant. To determine the number of battery needed you’re your home Photovoltaic (PV) system, first you must calculate the total consumption of wattage hours in your home or office. This can be done easily by looking at the wattage rating of the electrical appliances of your home. You then multiply it by the numbers of hours of each unit used per day, if there is no wattage rating available use the amps rating and multiply it by 120 volts and you will get the watts. Here is a word of caution, if you are using an appliance with large wattage consumption, it will drain the battery reserve very fast. The best thing is those appliances which have wattage of 1500 watts or more should not be included. Once you done that, add all the appliances wattage and you must do it separately for each day, you must multiply it by three, so that in case you use these appliances for three days you will come to know the size which would suffice your power needs. To find the capacity of the battery, multiply daily watt hours by two, meaning you are actually using 50% of the battery capacity. The size of the battery bank in hours can be determined by dividing the total watt hours by size of the battery system you are using, it could be 12, 24, 48 volts. If you have a 25,200 watt hours requirement, 25,200 / 12 volts = 2100 mps hours then divide by whatever is the battery amp hour rating and you can calculate how many battery unit you actually require for the system. You may require 12 volt system, for the consumption of 25,200 watt hours a total of 20 batteries. The number will go on changing with the size of the batteries you use in your system. You must hook the batteries properly by making sure positive is connected to positive and negative to negative. 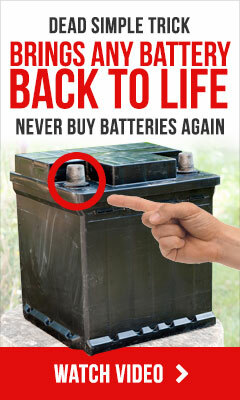 This will increase the efficiency of your batteries. You can also wire your batteries in series to enhance the battery ampere capacity.